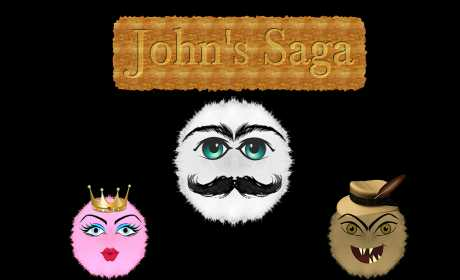 My name is John and I am the guardian of the princess Mafalda and my mission is to defend your castle and your treasure. There was a famous mobster named Sebastian who always tried to terrible things. Until one day he could pursue his act, he kidnapped the princess and took all his treasure . 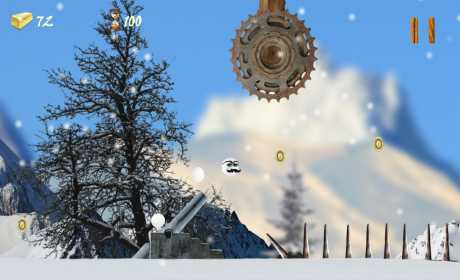 During his escape many gold coins fell to the ground and left his tracks . Now I will follow the coins to try to save the princess and her stolen gold . amazing scenery in many different environments . Tame forests , snow , darkness and ocean and face all the challenges and obstacles. 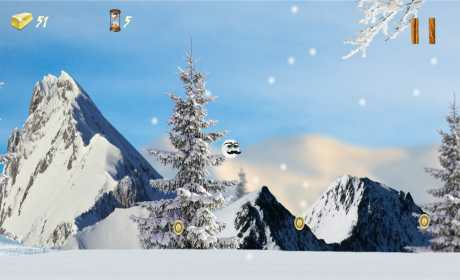 boarding with John and try to capture as much gold as possible and achieving the maximum star at each stage . pass the traps and obstacles physically based real interaction in 11 levels.